Eric Jerome Dickey's #1 Blackboard best-selling novel has heated up the hearts and gained the praise of fans from coast to coast. Join three beautiful young women, Valeria, Inda, and Chiquita, as they look for Mr. Right in the bright lights of L.A. 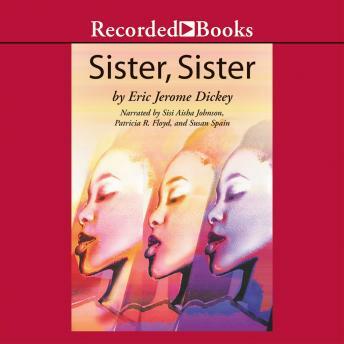 Gutsy, graphic, and full of sensual energy, Sister, Sister is Dickey at his best.